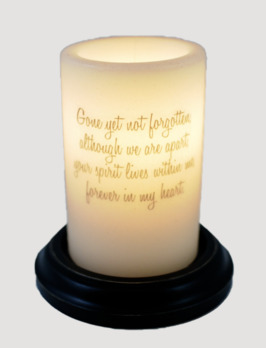 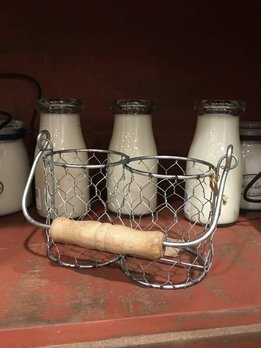 Another timeless display piece for your Milk Bottle Candles! 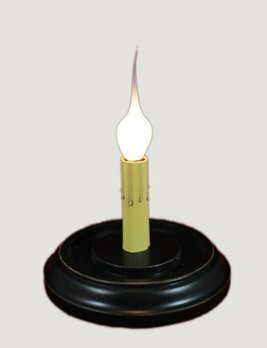 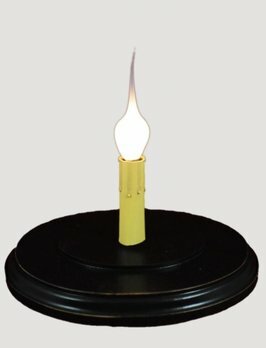 This metal candle holder is made in the USA and brilliantly holds 2 Milkbottle Candles (not included). 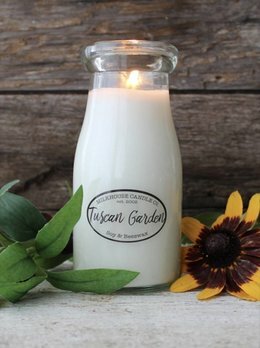 Perfect in your country home or as a great gift idea. 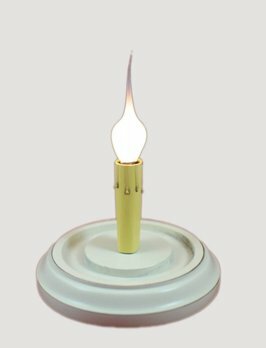 ARRIVING SOON! 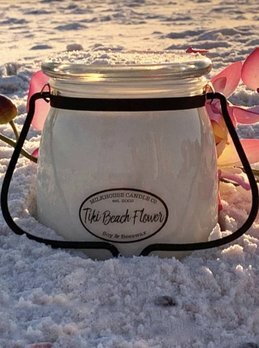 Bring the ocean home with the scent Tiki Beach Flower! 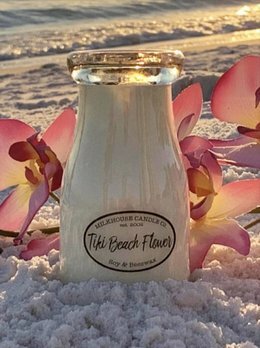 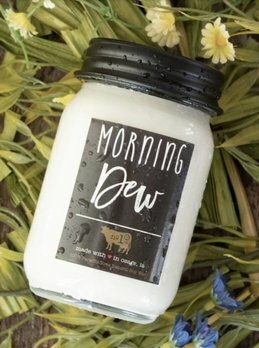 Imagine the scents of blue green waves mingling with tropical fruits of melon, pineapple, starfruit & juicy red berries amid breezy island florals floating from the 16oz Butter Jar.